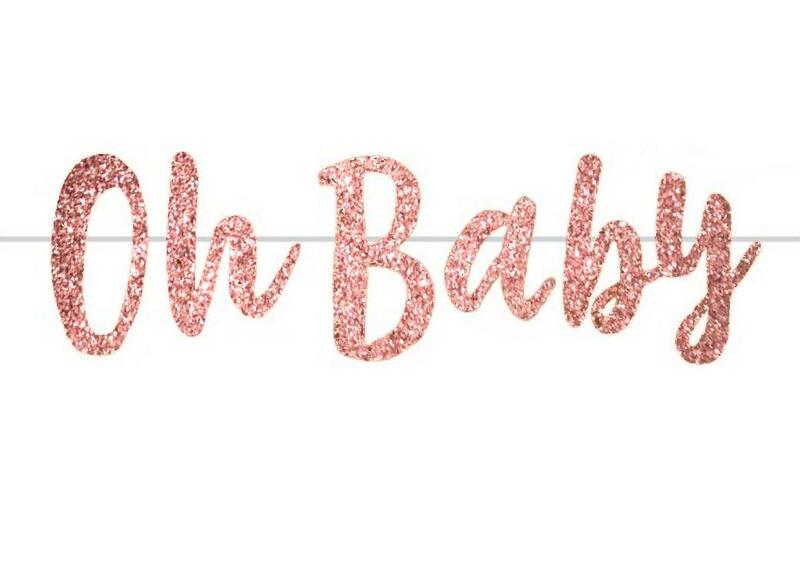 Add a touch of sparkle to your baby shower decor. A fun activity for a baby shower! 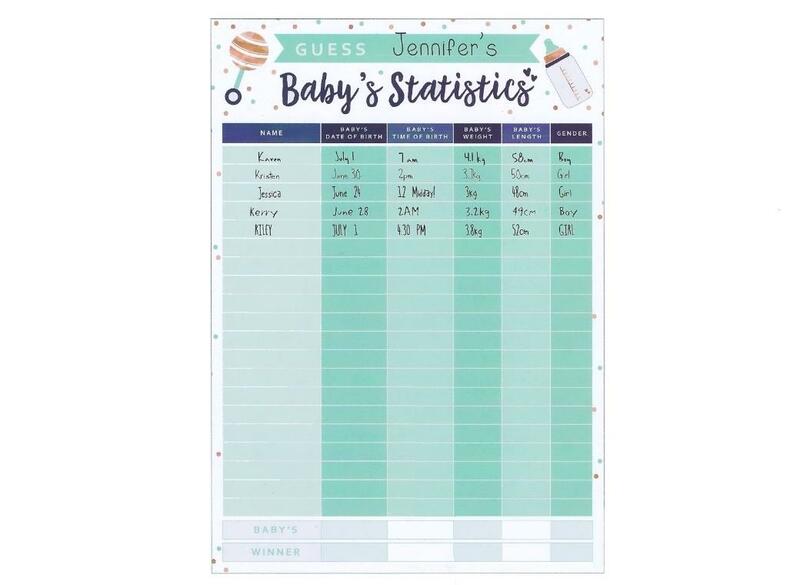 A fun activity for your baby shower or gender reveal. Print fingerprint 'raindrops' on this special keepsake poster. 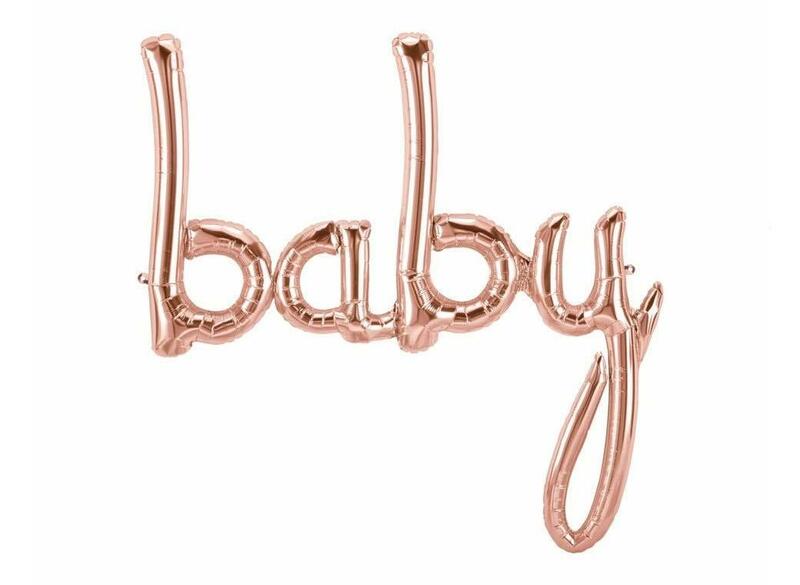 Make a statement at your baby shower! Perfect for decorating your cake. 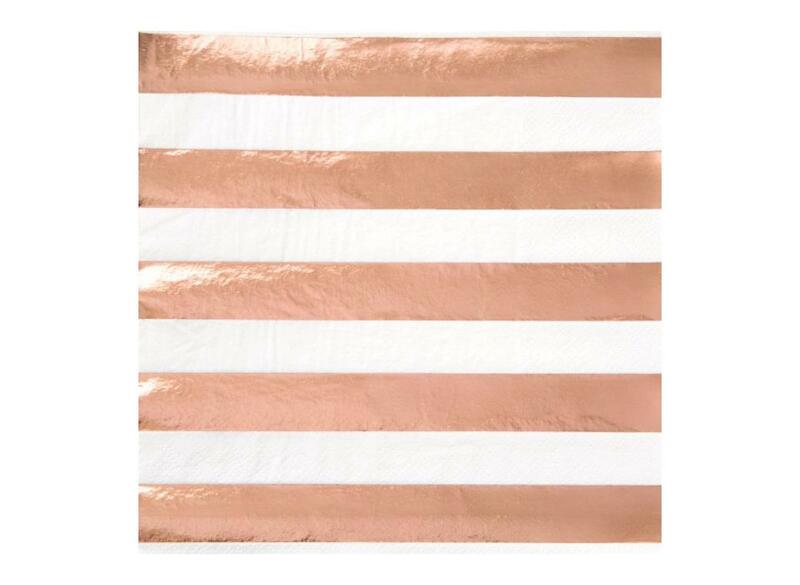 Gorgeous party cups with a rose gold foil stripe. 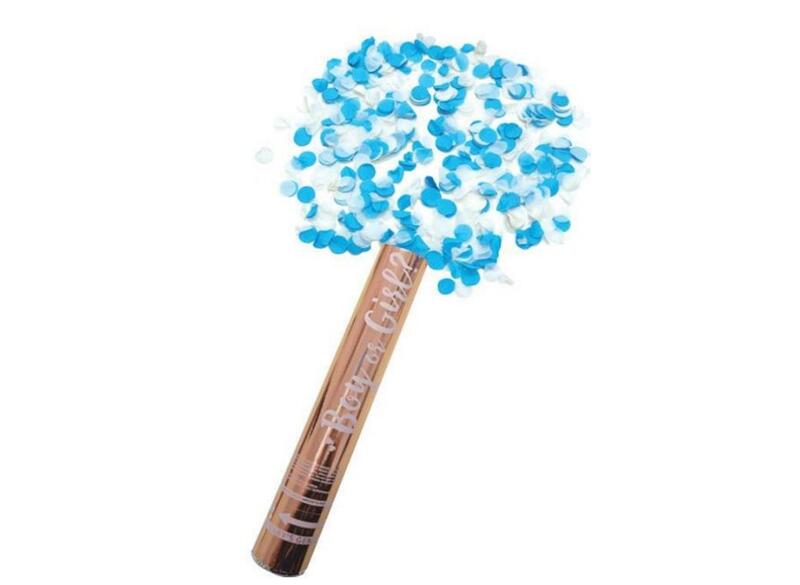 Just perfect for so many celebrations! 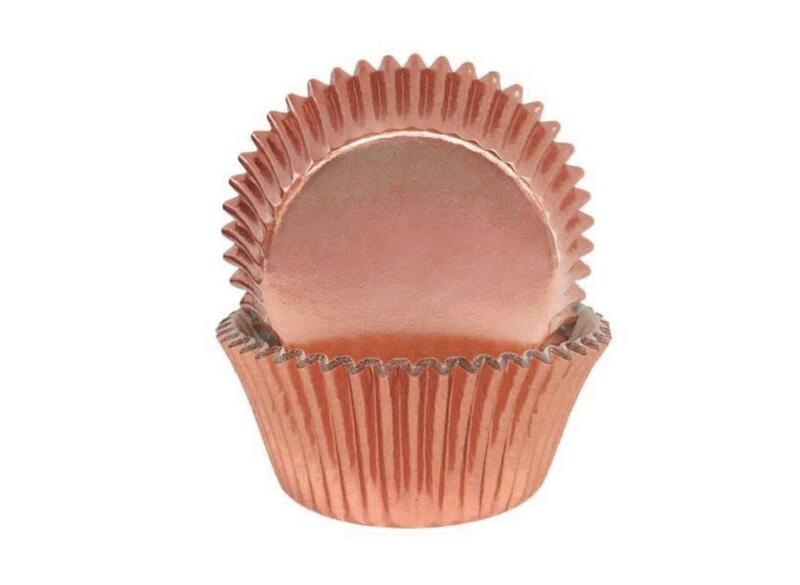 Just the right size for serving drinks and cake at any stylish celebration. 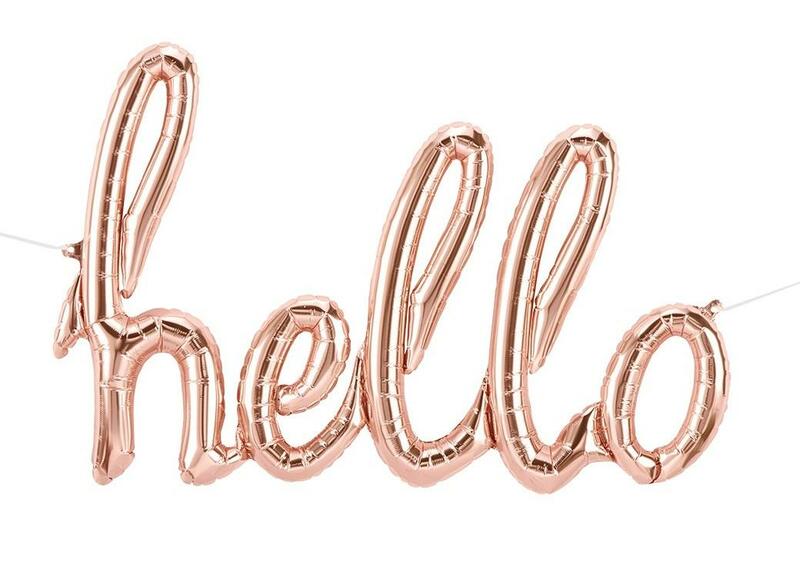 A must have for your party table. 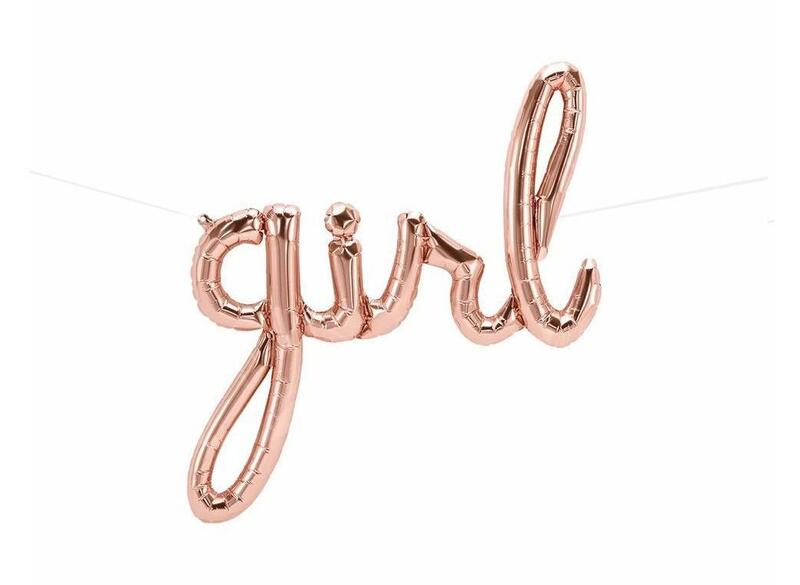 Classy plates with shiny rose gold finish. 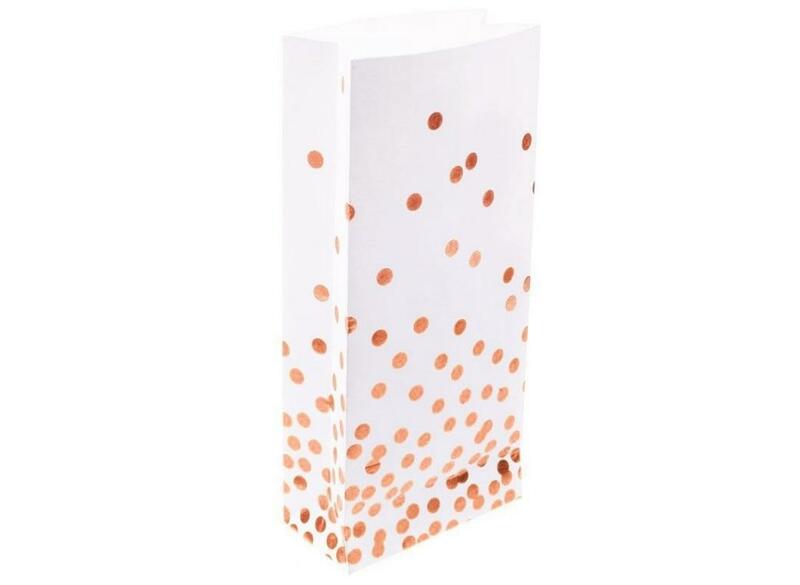 Perfect for any stylish celebration. Add a touch of luxury! 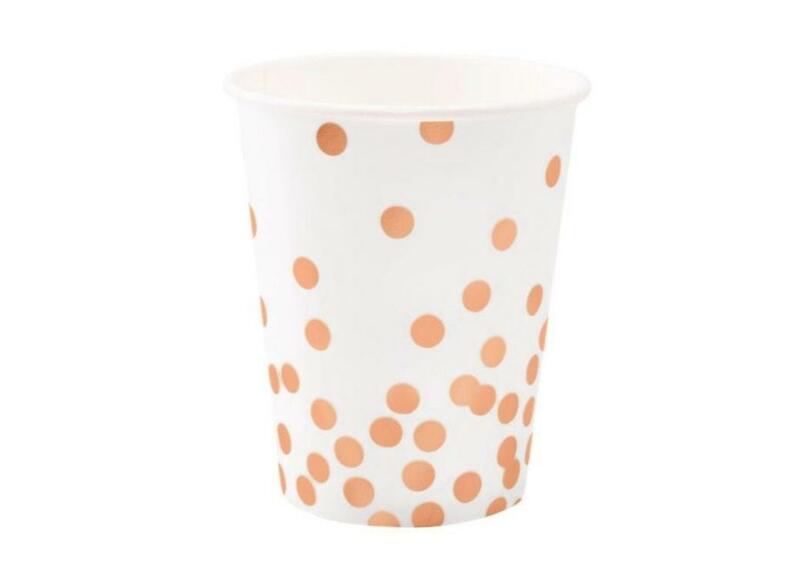 Gorgeous cups embossed with rose gold foil confetti dots. 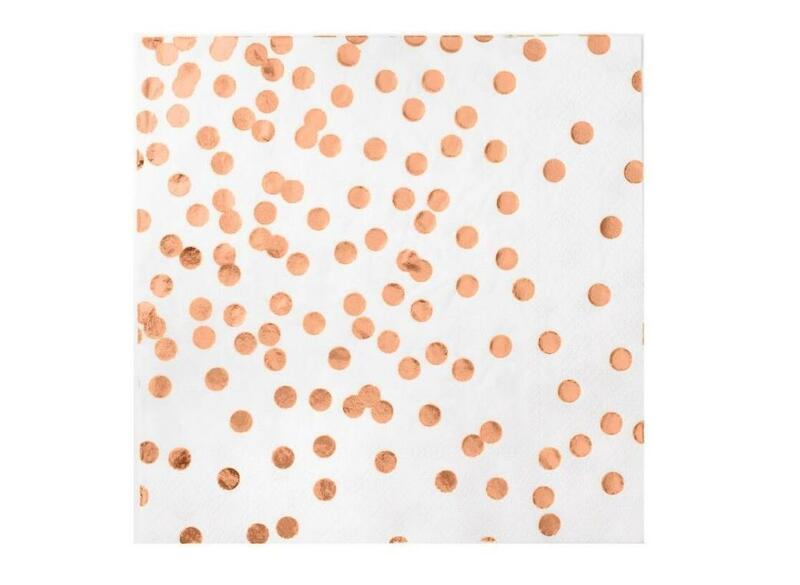 Gorgeous lunch napkins embossed with rose gold foil dots. 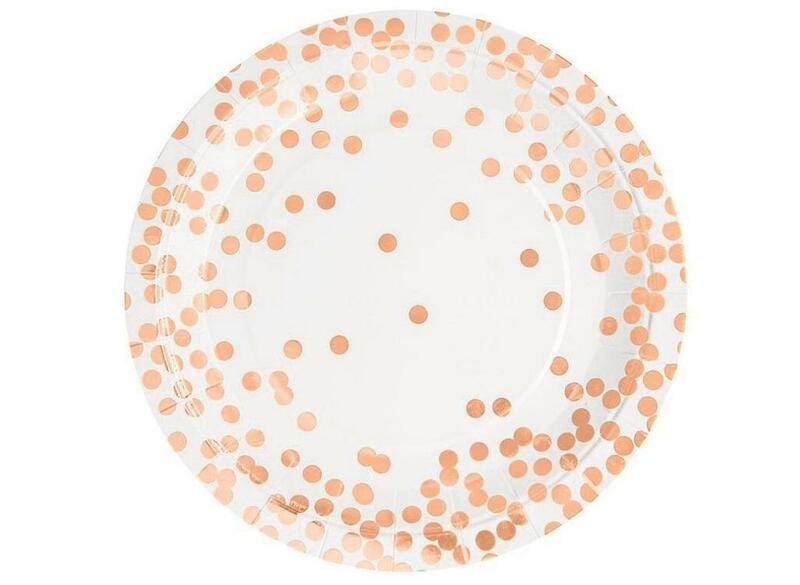 Gorgeous party plates embossed with rose gold foil dots. 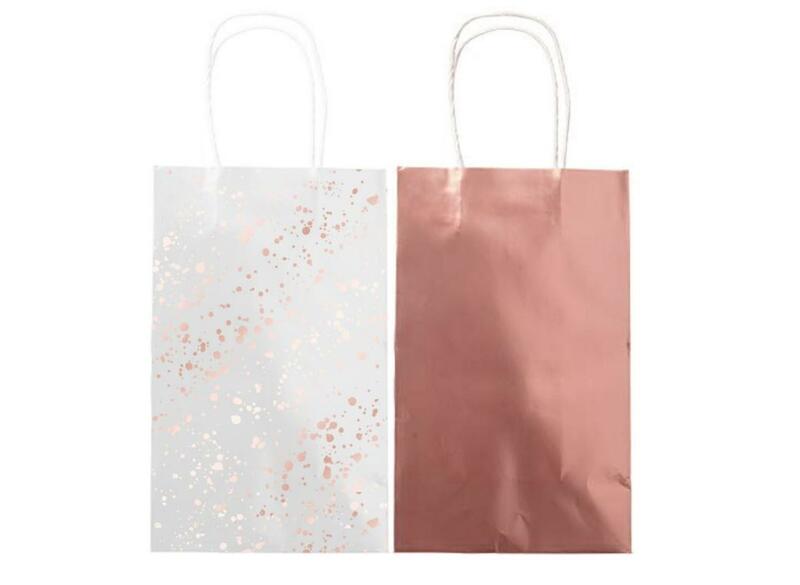 Gorgeous treat bags embossed with rose gold foil dots. 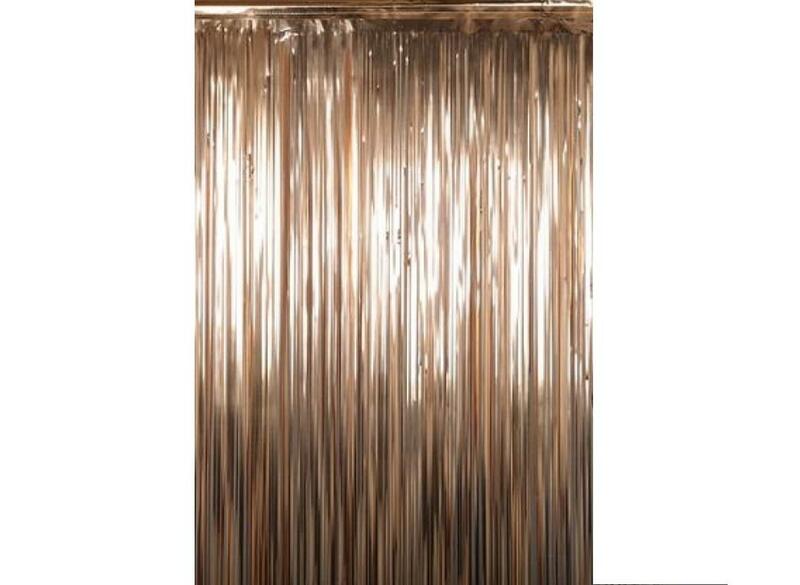 Create a glitzy entrance to your party room! 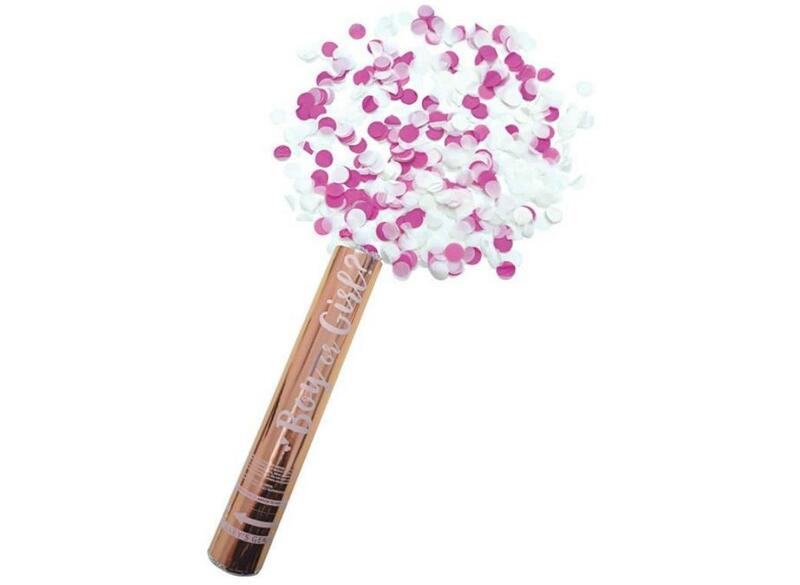 Announce the gender of your new baby with these fun confetti cannons. 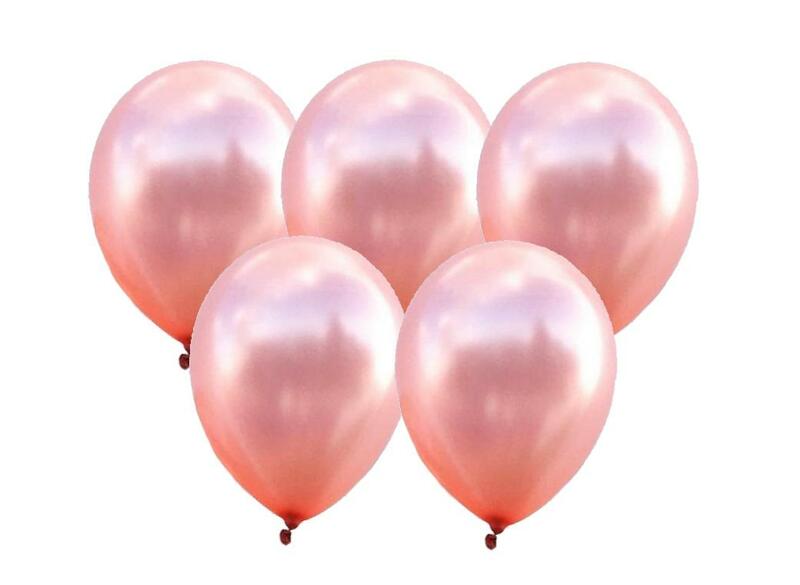 Great value pack of balloons.